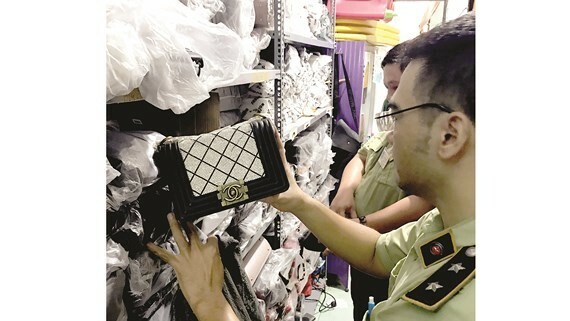 Market Management Team No.27 under HCMC Market Management Department sequestered over 1,800 wallets and handbags suspect to be counterfeits of well-known brand names such as Gucci, Chanel and Versace at a location in District 12 on December 20. The owner of the consignment said that the above products were made in China and transported from Hanoi to HCMC without invoices and related documents. Previously the team inspected and seized a similar consignment in District 9. Last week the city Market Management Department continuously uncovered and seized tens of thousands of illicit cosmetics, clothes and handbags counterfeiting famous brand names in the word . 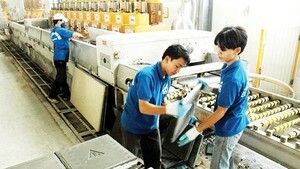 The agency has furthered supervision over production and trading of consumer goods especially commodities for Tet holidays.